cyclops sits for a portrait. 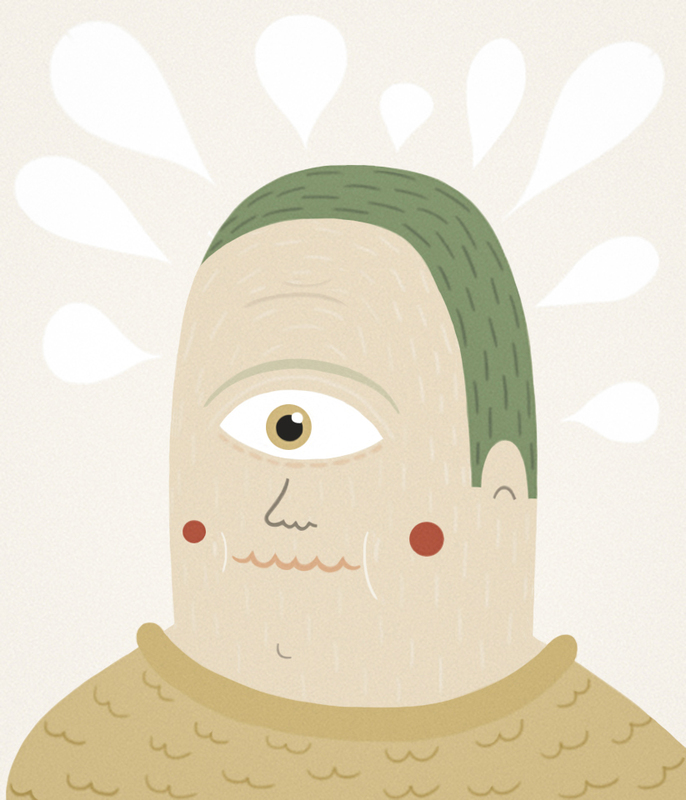 This entry was posted in illustration and tagged cyclops, illustration, portrait by sarahgoodreau. Bookmark the permalink. Reblogueó esto en Formas de representar.